Thank you to all those who took part in the survey! The final report is here. are welcome to attend SEAHL’s AGM. demonstrates the level of community support for new development. SEAHL is a Community Land Trust set up initially to be the means of achieving the present Glebe Terrace properties. Although our current role is administrative, we have an important part to play in the selection of future new owners to ensure that they meet the strict qualifying conditions to occupy one of the houses. SEAHL committee currently comprises Paul Sibley (Chairman), Martin Wheeley (Secretary), and Katie Ashworth, John Collins, Wal Eyre, Will Richards and Ian Lobb. In addition, anyone from the Parish is entitled to become a member and vote at the AGM. We hold regular committee meetings during the year and an AGM in October. The houses at Glebe Terrace were built in 2011 and are for occupation by persons with strong connections to St Ewe Parish. 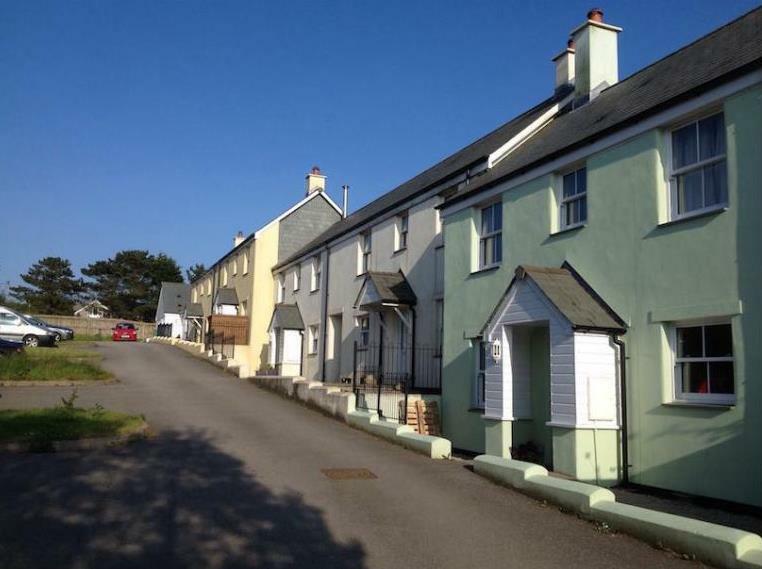 Two are owned and managed by Cornwall Rural Housing Association and let to tenants. Numbers 1- 4 consist of two 2 bedroom houses and two 3 bedroom houses, and after construction were available to purchase at an affordable price by local qualifying persons. These qualifying conditions and an affordable price will apply to all future owners. Although currently fully occupied, owners and tenants may change in the future and if you are interested should any become available, please let us know. You must also be registered on Help to Buy South West if you are interested in buying, or Cornwall Homechoice, if you wish to rent. These are registers of people looking for affordable housing, managed by Cornwall Council who have to verify that any future owner or occupier meets the qualifying conditions. Registration is free, it does not take long to fill in the forms and does not commit you in any way, but you must be registered in order to be considered. It would also help us to know who is in housing need in the Parish and the present and future demands for affordable housing, as it may be possible in the future to consider more houses if there is a proven need and there are funds available. SEAHL can however have a larger role if required and as a Community Land Trust can own and manage other land and property, not necessarily related to affordable housing. Other Community Land Trusts have bought playing fields, shops and pubs, all to ensure that their community retains important local facilities.